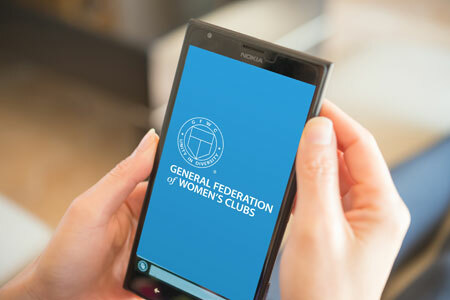 The GFWC App Has Launched! One of the first results you will see will have the GFWC logo against a blue background. This is our app! Follow your phone’s respective instructions for installing apps. Once you set up your account, you will immediately have access to post on the activity feed and all of the other features on the app. 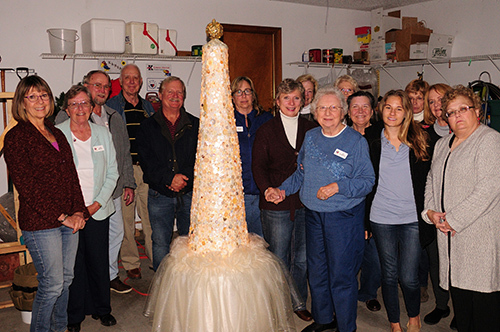 You can make as many posts as you want, but remember to keep all of your posts related to your GFWC activities! 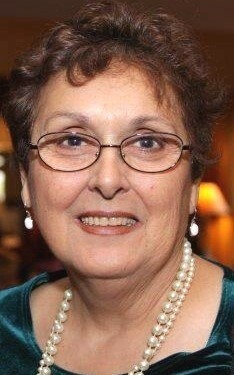 For a more thorough exploration of the app’s features, read through the user guide which can be found here on GFWC.org. The user guide should answer a lot of the questions you may have, but feel free to email our Events Coordinator, Jennifer Simpson, at jsimpson@gfwc.org if you have any further questions.